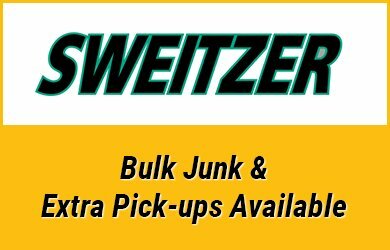 Sweitzer provides bulk trash pick-ups. 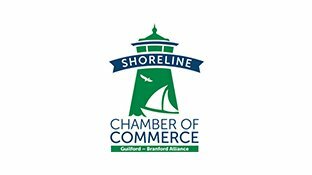 Need Help Now or Want a Free Quote? 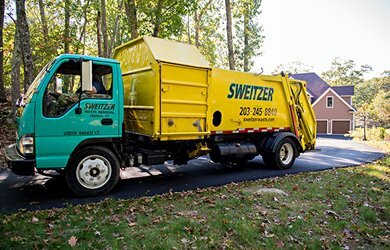 Sweitzer Waste Removal is a residential and commercial trash pick-up and recycling company that gratefully serves Connecticut Shoreline residents and Greater New Haven businesses. 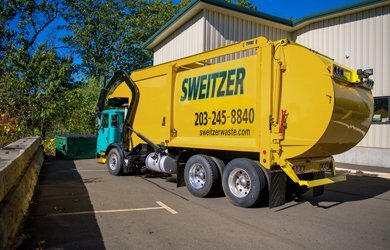 Sweitzer also provides Roll-Off Dumpsters and Bulk Trash Pick-up for residential and commercial demolition, large scale clean-ups and large items. 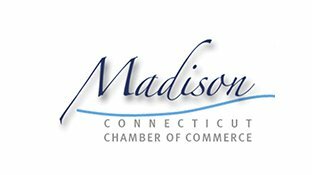 Satisfying our customers is always our top priority for over 20 years. 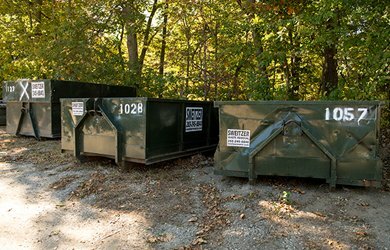 Curbside garbage and recycling pick-up and in-yard service are available. 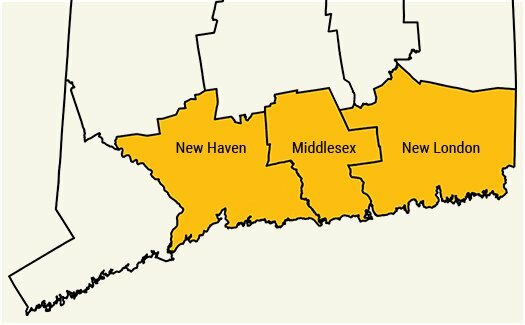 Commercial businesses of all types and condo / co-op / home associations are served with custom commercial trash and recycling pick-up all along the Connecticut Shoreline and the Greater New Haven region. 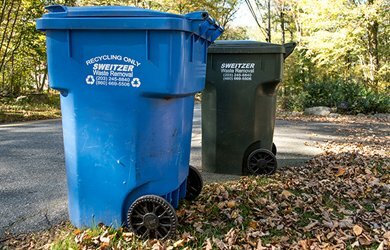 Sweitzer is always on the leading edge of bringing innovations in recycling – such as being the first on the CT Shoreline to offer free 96 gallon single stream recycling toters to customers. 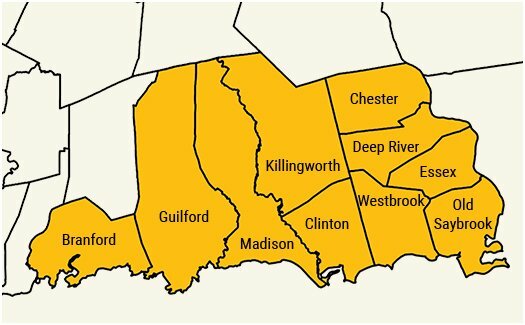 All members of the Sweitzer team live and work in the communities they serve. 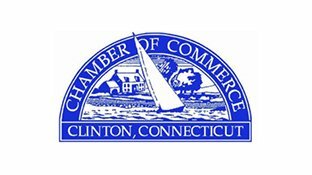 The Sweitzer team brings you a winning combination of professional experience and hometown personal service.